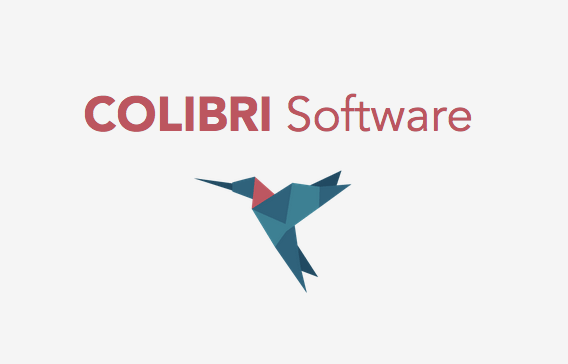 Strathdee & Company was contracted by Colibri Software in October 2013 to develop a marketing and communications plan for the software development company located on campus at Acadia University. The contract included facilitating a staff session to develop a mission and vision for the organization and identify corporate culture and values, developing a marketing and communications plan to generate awareness of an innovative company in rural Nova Scotia, creating marketing materials and a social media platform to attract new customers locally and in the global market. Leanne facilitated a consultation session with staff and a few key stakeholders to identify Colibri’s core business areas, unique selling proposition, and existing and new business opportunities. This information was used in the development of a marketing and communications plan, which outlined specific and measureable goals and objectives, key messages, talking points, a social media strategy, and critical path for activities. In addition to developing the marketing and communications plan, Leanne worked on site with the Colibri team to help manage marketing and communications, prepare presentations and participate in new business development opportunities and to help coordinate events.